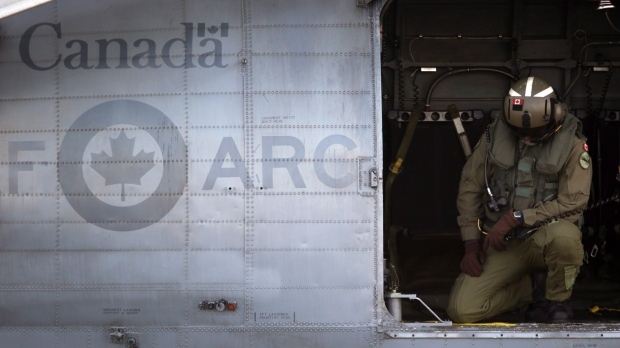 OTTAWA -- A shortage of experienced pilots is forcing the Royal Canadian Air Force to walk a delicate line between keeping enough seasoned aviators available to train new recruits and lead missions in the air. Meinzinger said such transitions from one aircraft to another are particularly difficult -- the RCAF needs to keep the same number of planes in the air to fly missions and have senior aviators train new pilots, while still sending seasoned pilots for training on the incoming fleet. Meinzinger and other top military commanders are nonetheless seized with the importance of keeping veteran pilots in uniform to ensure those climbing into the cockpit for the first time have someone to look to for guidance -- now and in the future. 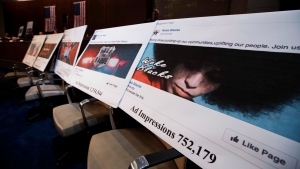 Elections Canada has sent a new edict to online platforms like Facebook and Google to inform them of the need to abide by new political advertising rules, and is warning that not complying could result in fines or charges.